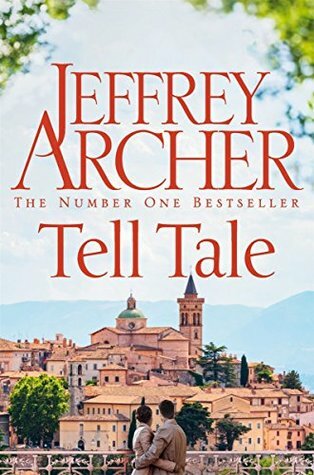 This was the first Jeffery Archer I have ever read and I shall be forever grateful to Pan Mac for sending me this way because this is one of the best books I have ever read. Each and every story of this book was beautiful and extraordinary. If I was made to choose a favourite among these stories I shall be at a loss because I loved every story. I think each one was unique and different. The first story, who killed the mayor, was a murder mystery and I kind of predicted the ending but it was worth reading. I don’t know why there isn’t any hype about this book since it is probably ONE OF THE BEST BOOK EVER. Each of the thirteen stories end with a twist which makes it so interesting. Archer’s narration and writing style is worthy of praise. It is an easy and light read and it was so addictive that I finished it in one sitting. A Wasted Hour was soooo good and the ending twist made me *shook*.A Gentleman and a Scholar was another short story I absolutely loved. I could continue to rant about how perfect this book was! It was really something and I HIGHLY RECOMMEND IT!! !